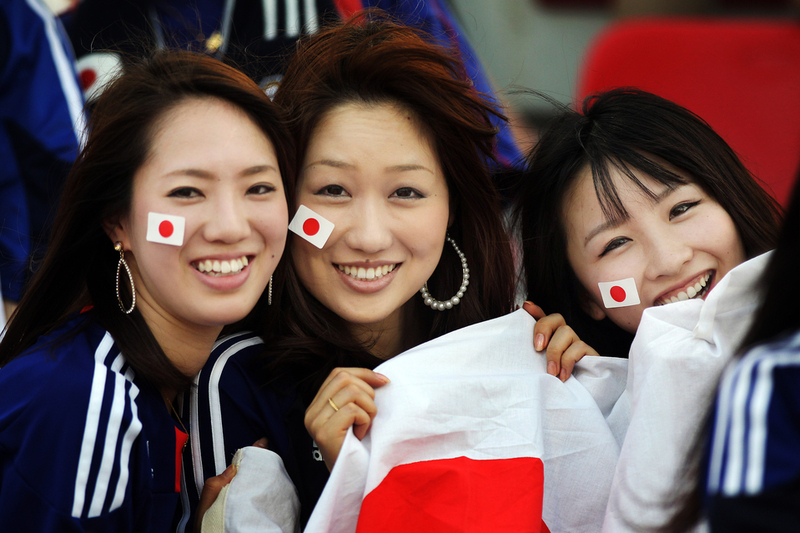 Japan has been pitted alongside Colombia, Poland and Senegal in a tough looking group at the World Cup, and they need to play to the best of their abilities, if they are to overcome any of their opponents. 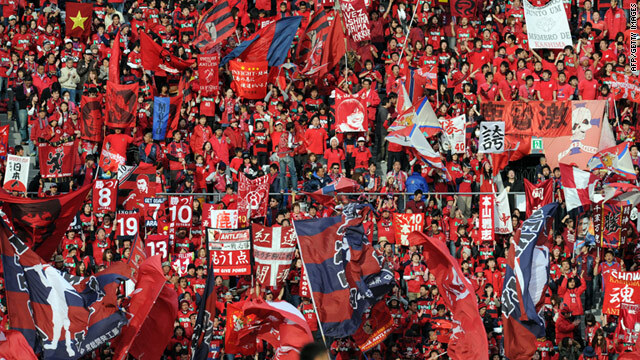 Nishino does have fond memories of Japan beating Brazil 1-0 at the 1996 edition of the Olympic games, but such results have been few and far between for the Asian nation. The 2002 World Cup hosts first qualified for the World Cup in 1998, and they have since been present in every edition. 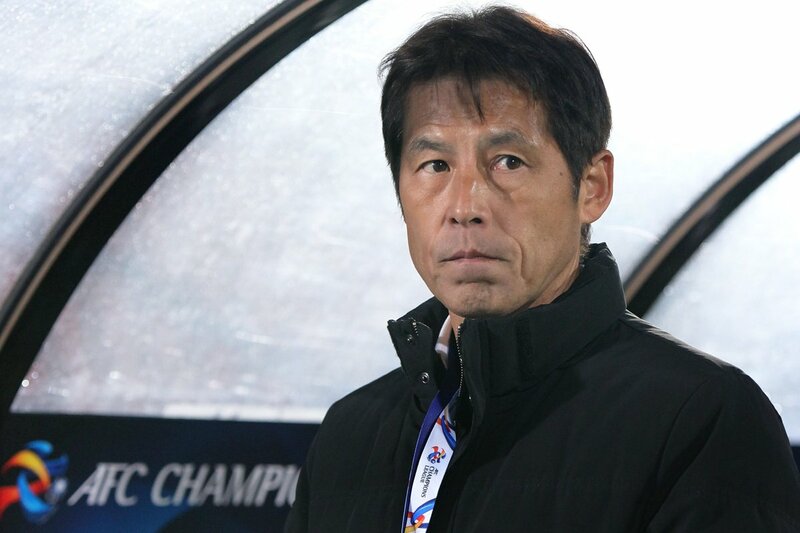 Ahead of the tournament, Japan have dropped to 60th in the FIFA Rankings which is apparently their worst position in 18 years, and they need to beat the odds in order to progress beyond their group for only the third occasion in their history.